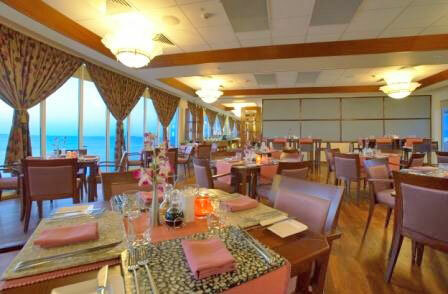 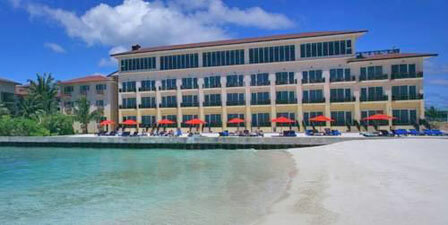 Hulhule Island Hotel is the only hotel located on the same island as the airport. 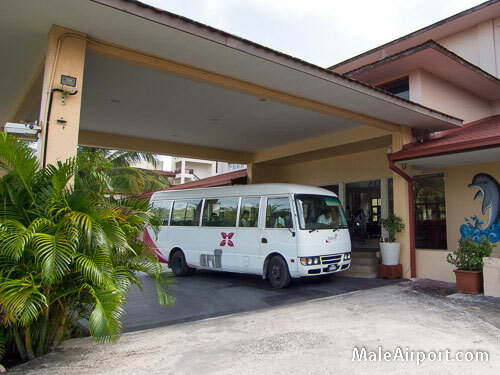 The hotel is less than 5 minutes driving distance from the airport and a complimentary hotel shuttle is available around the clock. 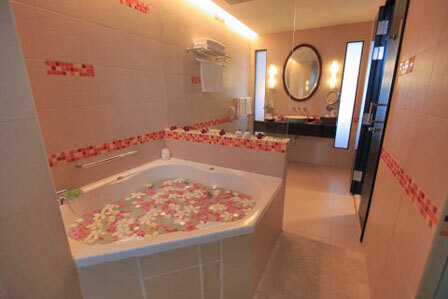 The capital city Male is a 10 minutes boat ride away from the airport island. 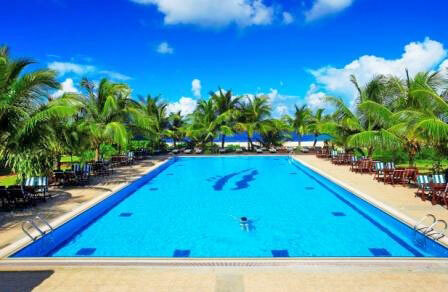 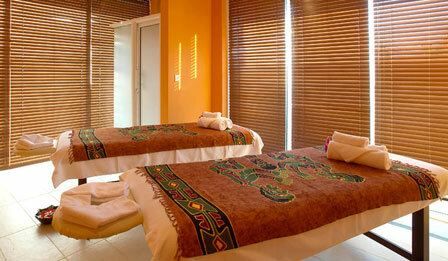 Hulhule Island Hotel also provides scheduled complimentary transfers between the hotel and Male island.